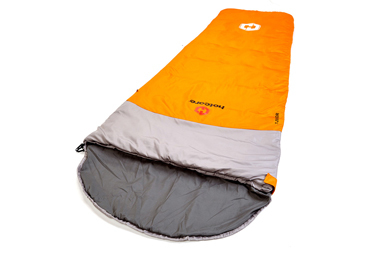 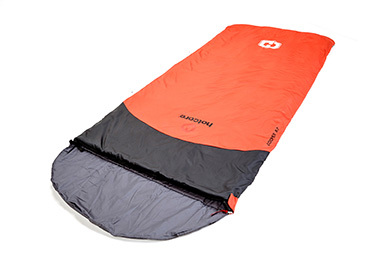 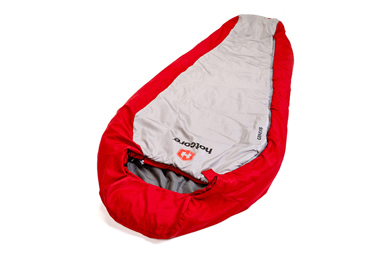 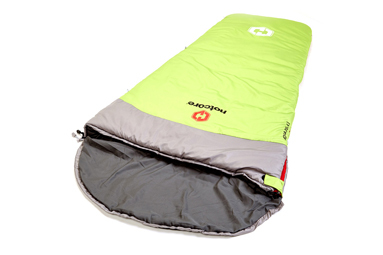 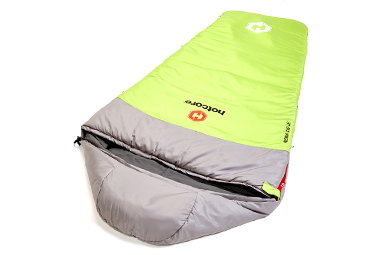 Hotcore sleeping bags are designed for the recreational camper, backpacker, and world traveler. 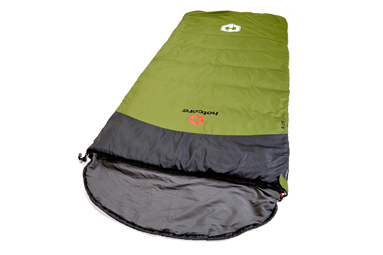 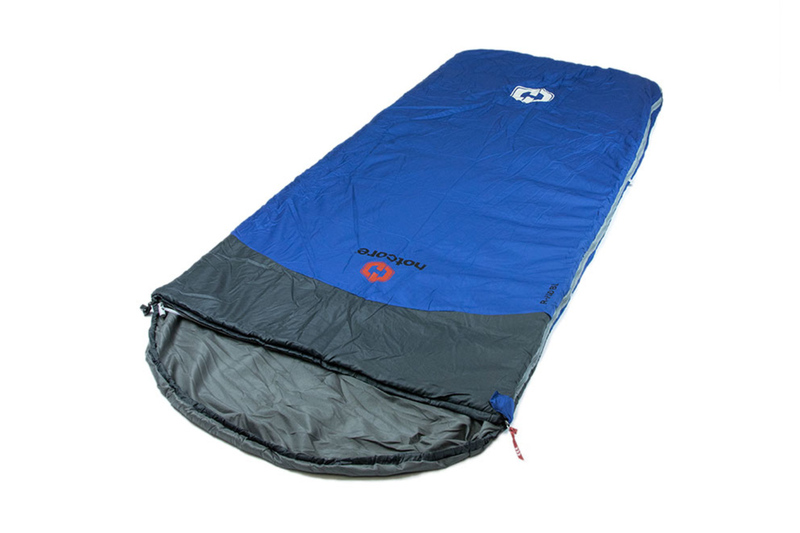 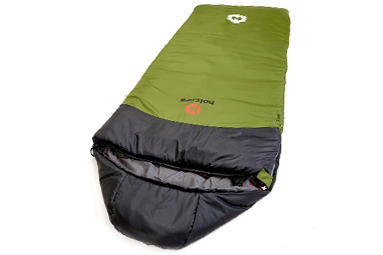 Our sleeping bags are some of the most lightweight, compact, and affordable bags available anywhere. 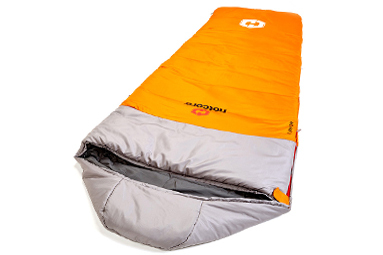 We use thermal body mapping and our Critical Layer Construction to help you get a good night’s sleep.​ Go to the Hotcore Sleeping Bag Owner’s Manual for more information and see the Hotcore Products Warranty. 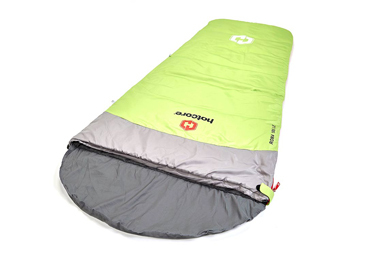 At Hotcore, we believe in the humane and respectful treatment of animals, including the geese and ducks that provide down and feathers. 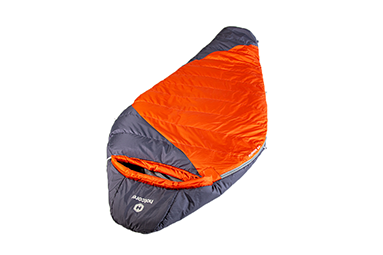 We use high quality down insulation because it is the absolute best insulator, with unmatched warmth-to-weight and durability characteristics. 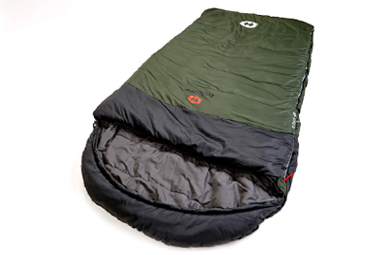 Our supply chain is third-party audited and Certified, ensuring the down used in our products is ethically sourced. 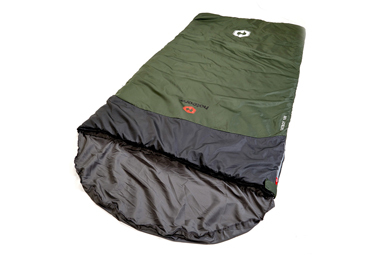 You can be confident that the product you are enjoying was made with high standards of animal welfare in mind.